Some normal jump confirms for Magneto have surfaced. See some Ultimate Marvel vs. Capcom 3 stuff inside. 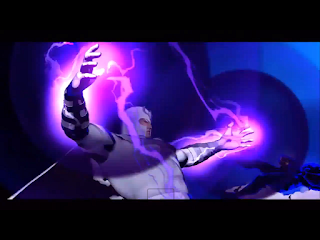 Anaboli Chris has some Magneto swag in Ultimate Marvel vs. Capcom 3. Those looking for some jump hit confirms can sink their teeth into over three minutes of punishing those who dare to jump.